We have a lot going on at GMS this week! 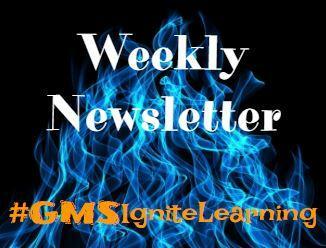 Important information regarding Student Course Selection, our Parent Night and our Winter Wonderland Dance can be found in our newsletter this week. Click HERE to access our Weekly Newsletter!